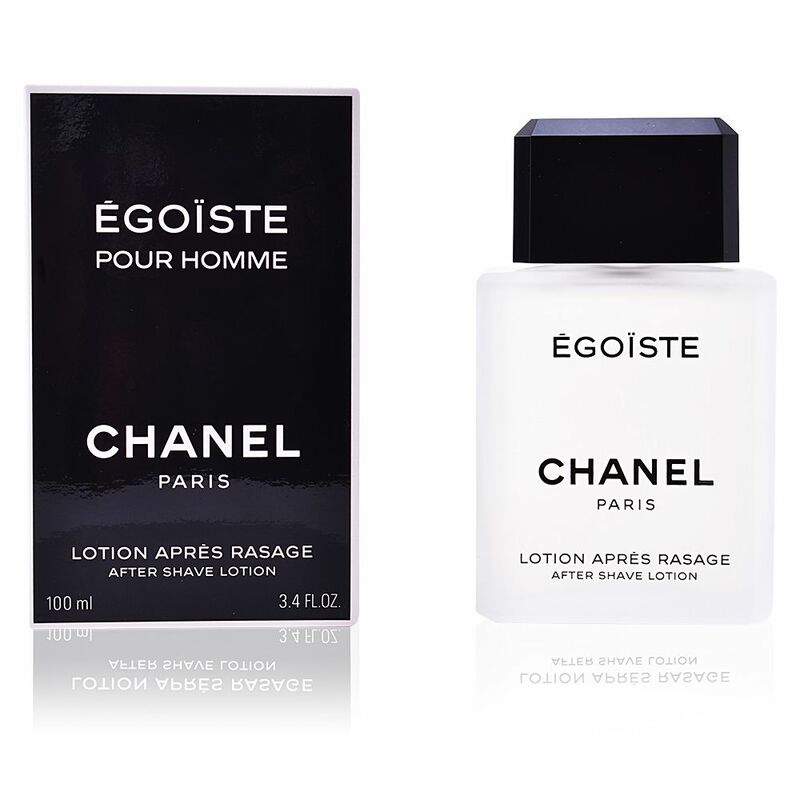 ÉGOÏSTE After Shave by CHANEL. 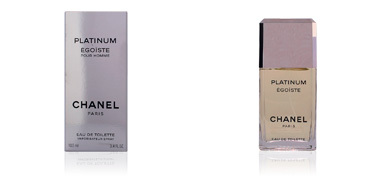 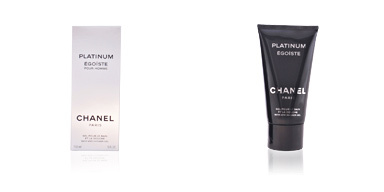 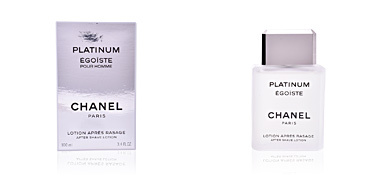 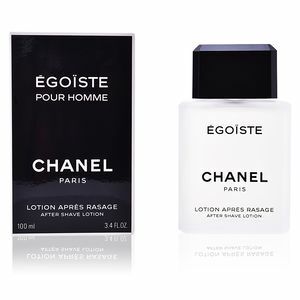 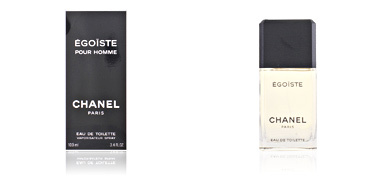 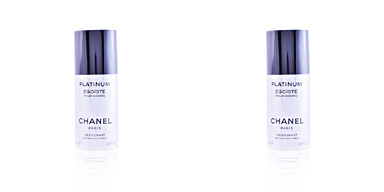 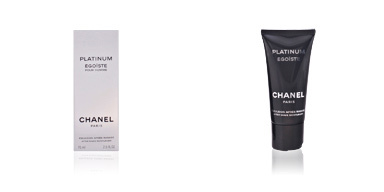 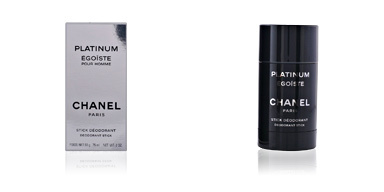 An energising after-shave lotion, perfumed with the most exquisite woody notes of ÉGOÏSTE, by CHANEL. 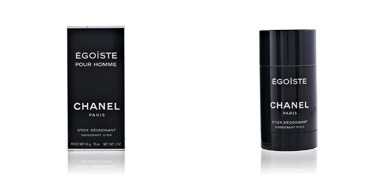 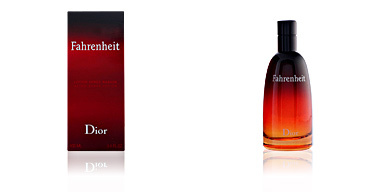 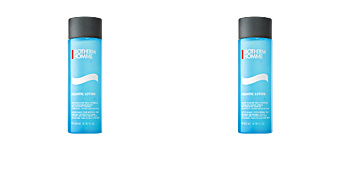 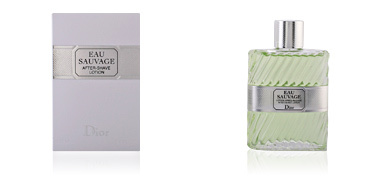 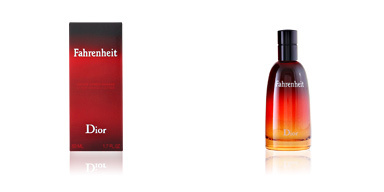 ÉGOÏSTE After Shave soothes and repairs the skin after shaving, leaving it soft, clean, fresh and ready for the day. 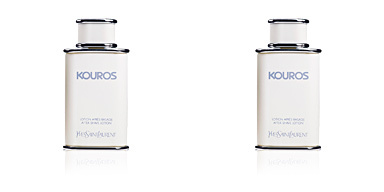 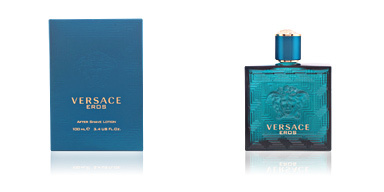 Its aroma combines sandalwood, Turkish rose, Madagascar vanilla and Ambrette seed to create a unique feeling of well-being and freshness.